I’ve lived in Denver for one month now, and by the end of the first week it was clear to me why Colorado as a state and Denver as a city own the top of the healthiest lists. From activity to fresh air and an attitude that supports wellness, how could anyone not feel their best here? 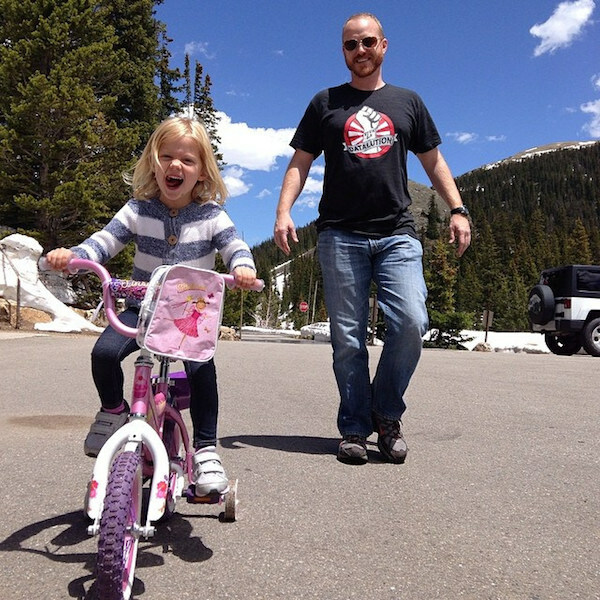 Year after year, Colorado remains at the top of the list for healthiest states. The CDC’s map of obesity trends starts in 1985, and it wasn’t until 1990 that Colorado even showed up for having less than 10 percent of its population qualify as obese. The most current map is from 2019 and puts Colorado as one of only nine states with an obesity population under 25 percent. Fitness and hiking clothes seem to be The Official Denver Outfit, as everyone at brunch, the park, the grocery store, and the office seem to be dressed down and ready to move! While there are no doubt more, these are seven killer reasons that Denver residents look and feel so darn good! Very Bicycle Friendly. I’m confident I’ve seen more bicycles in the last four weeks than I’ve seen in the last four years. 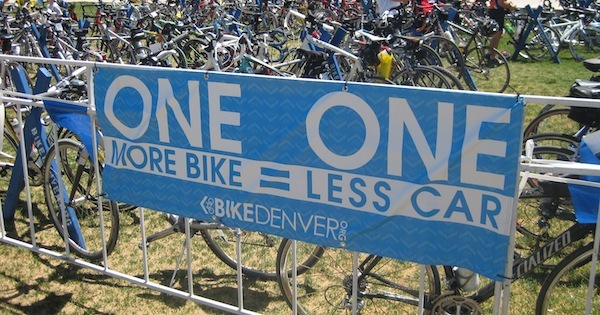 Whether for commutes, fun, or exercise, bicycles own the roads in Denver. As recent as 2019, bicycle commuters were 2.4 percent of Denver’s population, a number up 183% since 1990. Bike racks and lanes exist everywhere, making it a no-brainer for cyclists to get out and ride to work, to the grocery store, or just out for fun. B-Cycle has 83 rental stations and 700 bikes throughout the city, making it pretty impossible not to bike. Vegetarian Food Abounds. You can throw a stone and find vegetarian and even vegan dining options. 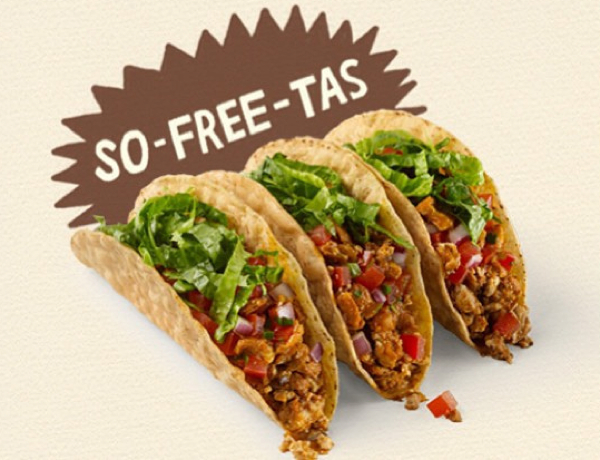 Bonnie Brae makes a titillating homemade vegan ice cream, Native Foods has a mock fast food menu that will knock your socks off, and the locally-based Chipotle even puts sofritas (organic tofu braised with chilis and spices) on the menu. Every restaurant we’ve visited (and there have been a lot!) has hearty vegetarian options that even the most carnivorous will consider noshing on. The Goodness Truck roams around near Ft. Collins serving their grilled brie sandwich — to die! And all around the area you can dine at farm to table events. WIN 2 PASSES TO YOGA POD!! RETWEET THIS POST BY 6/18! Yoga on Every Corner. I’m not exaggerating when I say I’ve seen more yoga studios than I have Starbucks. Whether you want fun and modern or tranquil and traditional, every style of yoga is accommodated. We had fun at Yoga Pod, which offers seven styles of yoga in a hip location, and Harmony-Yoga, which provides spa services. 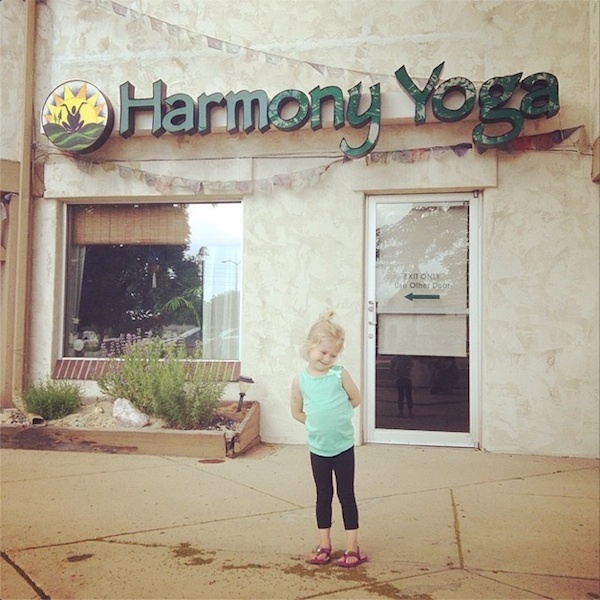 Both locations offer kid yoga classes that run simultaneously with adult classes. Outdoor yoga options are endless, with Yoga Rocks the Park every Sunday morning, and Yoga on the Rocks at Red Rocks four times this summer. 300 Days of Sunshine. This local meteorological claim is boasted by many, but doesn’t have a lot of truth behind it. My take is that it’s a sign of how temperate the weather is here. At home in Kansas, we’d already seen three 100+ days by Memorial Day. I’ve yet to see the temperature rise to 90 in the four weeks I’ve been here. 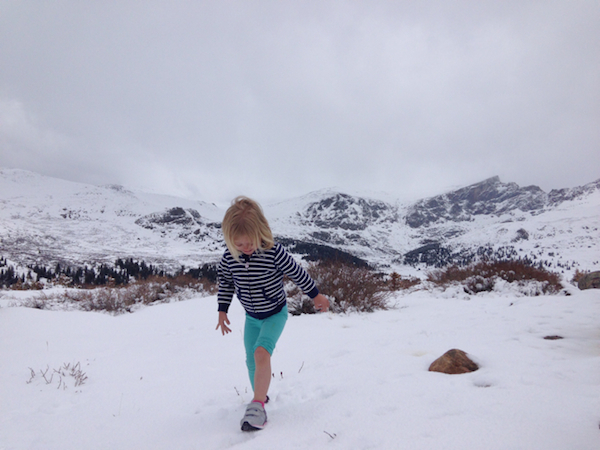 It means I’ve been outside a lot more; in fact, everyone in Denver is outside more often. Walking, biking, running, outdoor yoga, and more, it’s all so much more possible when you aren’t sweating through your clothes before you can lock the front door. Rock Mountain Highs. You could argue that the legalization of marijuana is a health boon for everyone, but that’s not really where I was going! I’m talking about the actual Rocky Mountains. What can’t you do out there? Hiking, skiing, snowboarding, snowshoeing, mountain biking, and so very much more can all be done in one of the most picturesque scenes in the entire country. You usually don’t have to drive even an hour to get in to the mountains! MTBProject.com shows 987 trails available in the state of Colorado, far more than any other state. Why wouldn’t you spend your free time doing that? Kids Can Move, Too! I’ve been impressed at the availability of activities for kids. Kids’ parkour classes are advertised in our neighborhood. There seems to be a playground and park as frequently as coffee shops. Yoga for kids isn’t hard to come by. Kids as young as five can take rock climbing classes at REI. The list goes on! 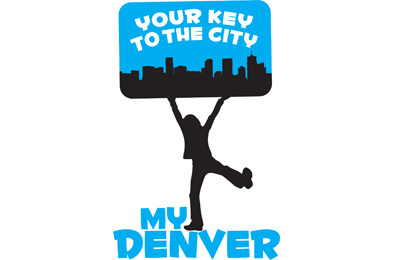 But the most impressive is The MY Denver Card, given to all Denver students age 5-18, which gives them year-round access to the city’s 29 swimming pools, 23 recreation centers, and even works as a library card. Fabulous Farmers Markets. The best farmers markets I’ve ever seen were in Portland, Oregon, but Denver is tight competition for a close second. You can almost give up your trips to the grocery store if you plan your trip around the Wednesday and Saturday markets just right. Everything from San Marzano tomatoes and wholesome multi-grain tortillas to fresh-picked berries and local goat’s milk cheese abounds, booth after booth, weekend after weekend. Our favorite steal has been jalapeno and honey pickles from The Real Dill at the Cherry Creek Farmers Market. You can follow all the adventures of my summer living on the road at ASummerOfHappy.com!